January marked the debut of New York Men’s where trade show PROJECT combined with MRKET to unite an influx of emerging design talent. 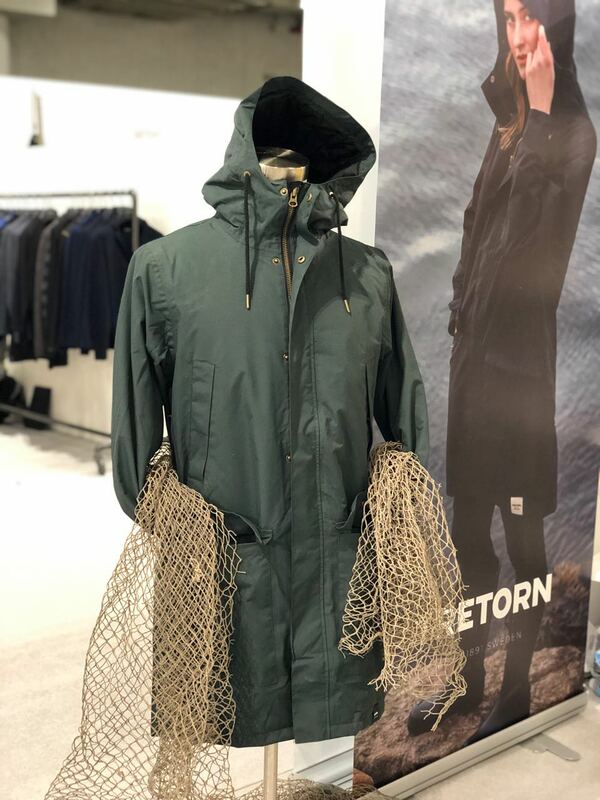 The three-day event held at Jacob Javits Center created a setting for brands and buyers the opportunity to connect and network in the menswear space. From never before seen collections, unexpected aesthetics, and a newly curated neighborhood elevated the biannual trade show. 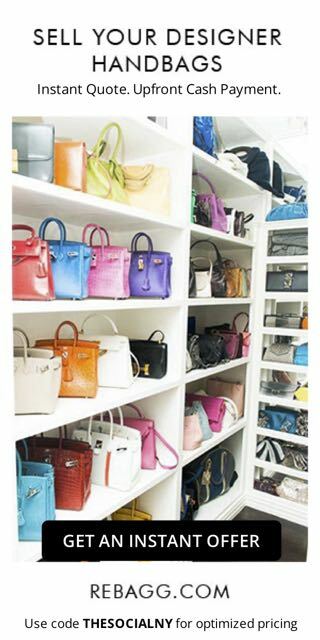 It introduced N:OW at PROJECT, a fascinating platform for culturally relevant brands that drive fashion forward, while remaining commercially viable. N:OW at PROJECT highlighted forums curated by trend forecasting company WGSN, daily happenings, exclusive events, food/beverage, and brand installations. 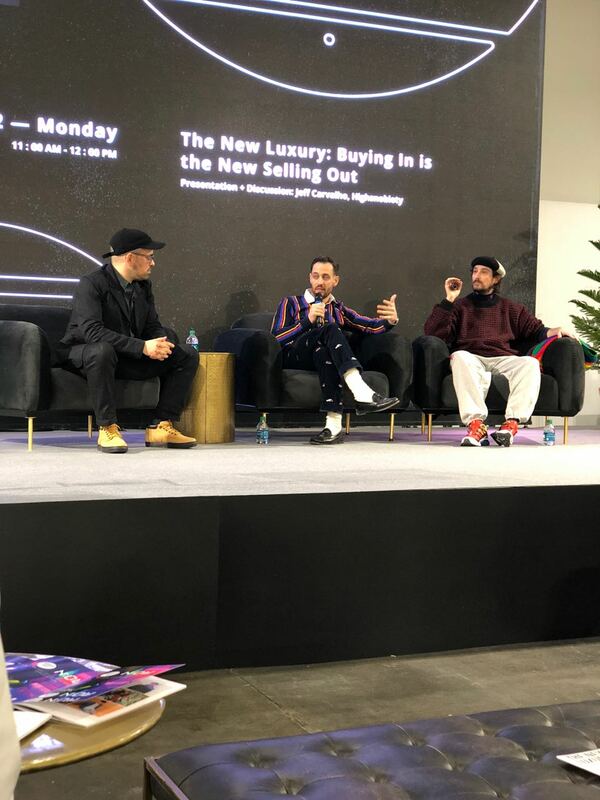 Forums included talks involving Culture Creators on New York Downtown Scene, The Future Of Streetwear, The Great Prep Revival, and The New Luxury: Buying In Is The New Selling Out. Brands featured in the new space included Champion, Atomic Mission Gear, and Taschen. Additional neighborhoods included THE FOUNDRY, an artisanal approach to menswear with apparel, accessories, home goods and apothecary. THE TENTS appealed to dual gender luxury and designer collections, where PROJECT SOLE offered contemporary footwear for men. BLUE continued its legacy as the destination for premium denim. 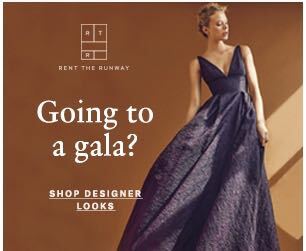 Established neighborhood and communities consisted of MADE IN ITALY, featuring the finest in Italian apparel, footwear and accessories, and cocktails and conversations with the Italian fashion along with MRKET Ambassadors. BRITS IN NEW YORK highlighted heritage and sartorial goods. 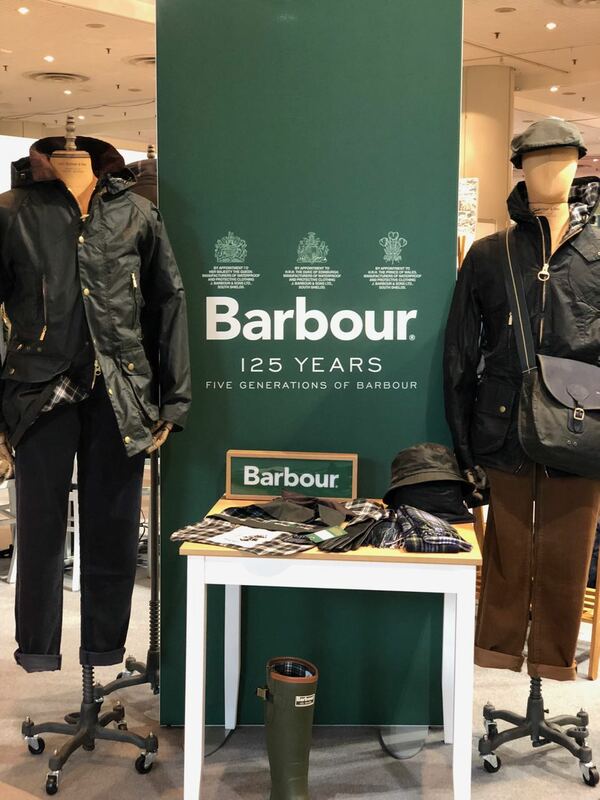 This year also marks the 125th anniversary of Barbour, as the British luxury brand revealed an exclusive preview of the Icons Re-Engineered Collection. Icon Re-Engineered celebrates the five generations of the Barbour family and a review of the iconic outerwear styles from 1984 through present day.